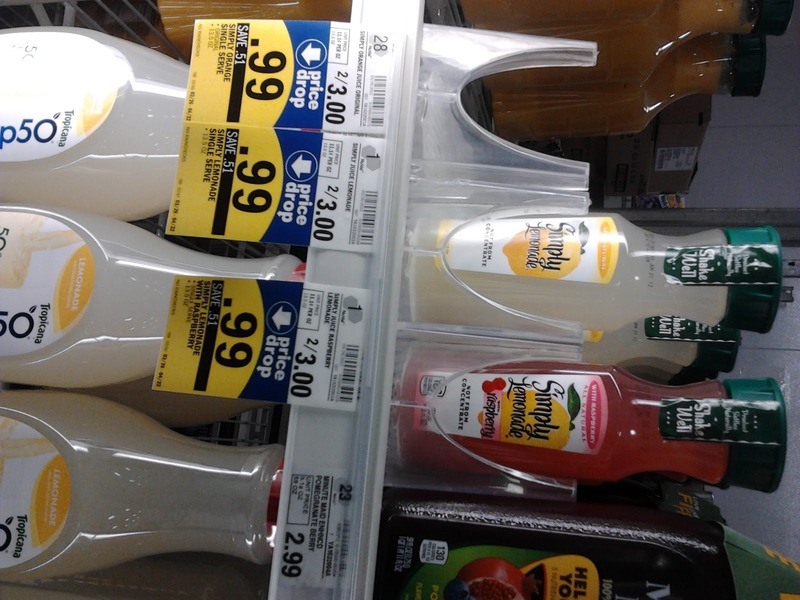 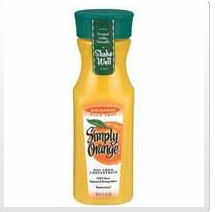 If your Kroger doubles then the juice will be free. 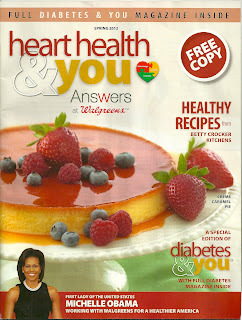 The coupon is located in the Walgreens Spring 2012 ‘Heart health & You magazine on page 7. 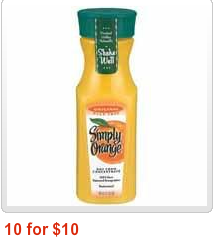 If your Meijer doubles then the juice will be free. In Case you missed the Meijer Sale last week.